were recently acquired by ISG Railways. 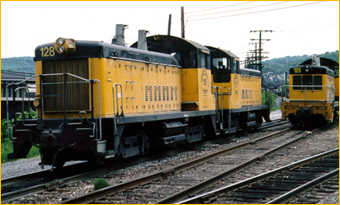 and one in Revloc , PA.
and railroad switching at these facilities in Bethlehem and Johnstown, Pennsylvania. 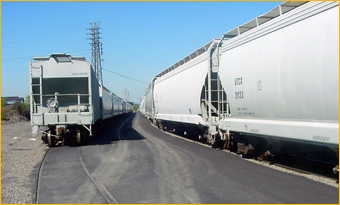 Rail Management’s Johnstown facility serves numerous customers in and around the City of Johnstown and Cambia County. 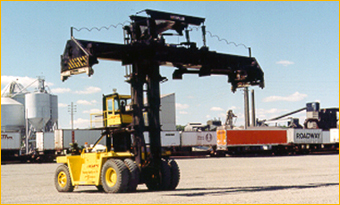 Lehigh Valley Rail Management LLC is headquartered in the Lehigh Valley.